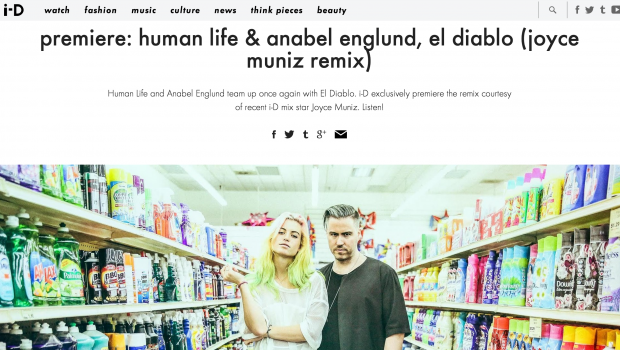 Human Life and Anabel Englund team up once again with El Diablo. 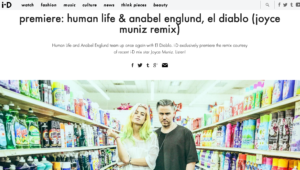 i-D exclusively premiere the remix courtesy of recent i-D mix star Joyce Muniz. Listen!